Taiwanese flag carrier China Airlines remains locked in a bitter dispute with its pilots' union after a second round of negotiations failed on Monday evening over a list of grievances varying from pilots’ working hours and year-end bonuses to transparency over promotions. Longstanding disagreements over poor management and work pressure combined with labor-law violations prompted China Airline pilots to call a strike on February 8 amid Asia’s Lunar New Year holiday. 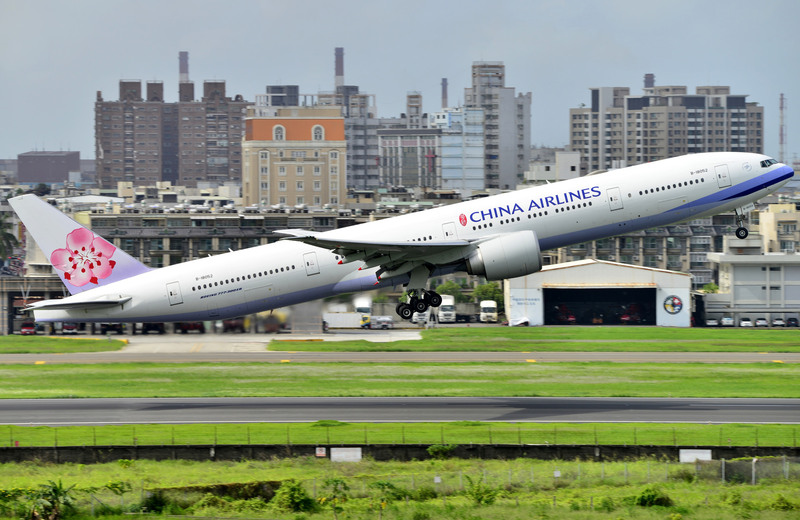 Talks between the Taoyuan Union of Pilots, China Airlines management, and the Ministry of Transportation and Communications (MOTC) resulted in a complete impasse Monday after the airline refused to meet the pilots’ demands over working hours. Union representatives want the airline to roster three pilots instead of the current two on flights lasting more than seven hours to counter fatigue and reduce flight risks. China Airlines rejected the union’s demands on the grounds that the extra manpower would result in a spike of annual operating costs. China Airlines mainly serves regional routes to destinations in Northeast and Southeast Asia; some 40 percent of all flights last seven hours or more. On a seven-hour flight, the union said pilots actually work for at least nine hours and may get only five to six hours of rest time between flights. Following the first round of negotiations, the airline agreed to schedule three pilots on eight-hour flights, arguing its rostering policy aligned with global industry standards. According to a China Airlines spokesperson, the strike between February 8 and February 11 resulted in a loss of $3.41 million in revenue after the cancellation of 80 flights. Although some 600 of the airline’s 1,300 pilots have participated in the strike, the Taiwanese flag carrier has managed to maintain 90 percent of its schedule. While pilot working hours remains the key sticking point, the union has also called for China Airlines’ chairman Nuan-Hsuan Ho to step down from his position, which he has held since 2016. In a statement released on Friday, the union said the airline had violated the Labor Standards Act and the Occupational Safety and Health Act 33 times under Ho’s leadership. Additional demands include the dismissal of managers who have harmed employer-employee relations; greater transparency over recruitment, training programs and promotions; a year-end bonus comparable to that of Taiwan’s EVA Air; and protection of employees involved in union activities.